Let’s start with the basics. Every point in your account has value. Exactly how much they are worth depends on which product or service you spending them on. Just like when you’re spending money, you want to be sure you’re getting a good deal with your purchase. This guide shows how I run these calculations. 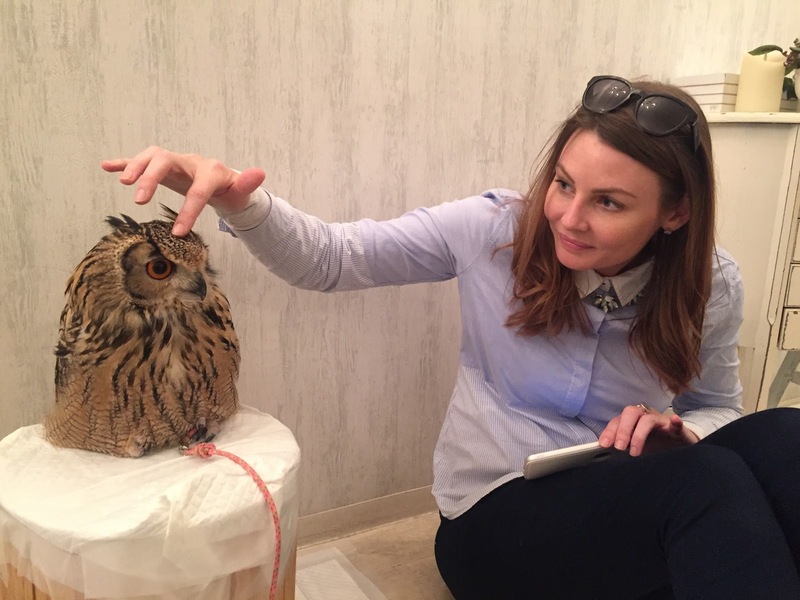 I chose a flight to Japan and visited an owl cafe instead of buying a toaster with my points. 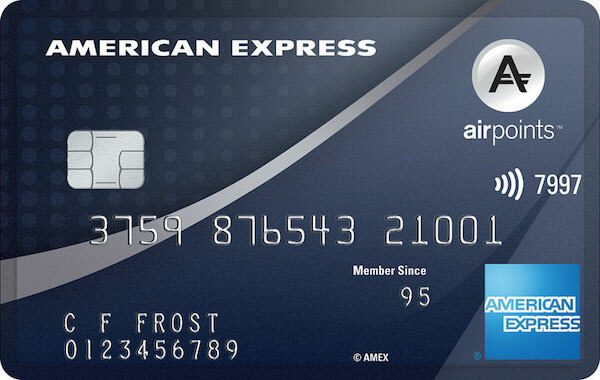 We’ll start with a points currency that is familiar to most of us here in New Zealand – Air New Zealand Airpoints Dollars. It’s pretty easy to calculate their monetary value – they’re pegged to the New Zealand Dollar, giving them a purchasing power of $1 NZD each for most redemptions, including on flights with Air New Zealand. Head to the Airpoints Store, and you’ll see that Airpoints Dollars come pretty close to matching the actual retail value of most of the products listed. 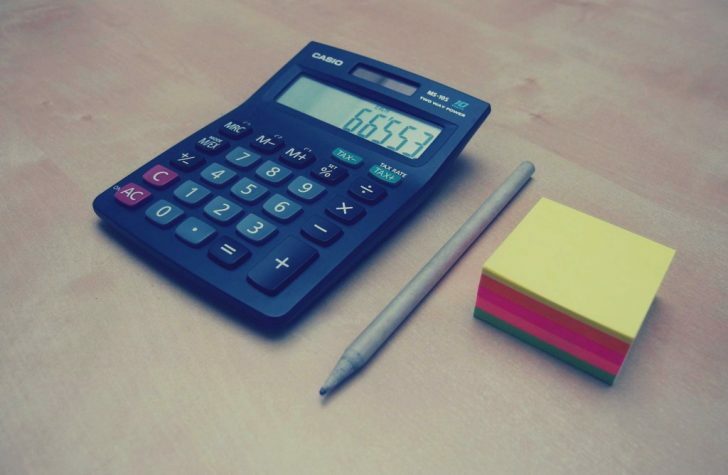 In order to calculate the monetary value of a single point, I use the following method: simply divide the retail price of the item (in cents) by the number of points needed for that same item. The result will be the value, in cents, of an individual point. A $100 Macpac gift card is 105 APD. We know that this gift card would cost $100 to buy, so this redemption gives you a value of 95 cents per APD. As you can see, Airpoints Dollars are an interesting currency, as there is really no difference to whether you redeem them on Air New Zealand flights, or on products. They’re typically as good as cash, and pretty transparent in terms of value. You can get more value out of Star Alliance redemptions, but we’ll leave that to another article. Currencies like Qantas and Velocity Points are a different story however. A De’Longhi Icona 2 slice toaster costs $99.00 retail or 25,930 of your hard earned Qantas Frequent Flyer points. In this case, every point spent contributes around 0.38 cents to the cost of the toaster. For slightly better value, a $100 Z Energy gift card is 24,850 Qantas points, giving you a value of 0.40 cents per point. Alternatively, a $250 Flight Centre gift voucher, available at a cost of 58,950 points, works out as 0.42 cents per point. On average, most items I priced in the Qantas Store NZ had a points redemption value of approximately 0.4 cents per point. Using the same maths when shopping with Velocity points will achieve around the same outcome. A $100 Farmers or Smith & Caugheys gift card costs 15,000 Velocity points each, giving you a value of 0.66 cents per point. A bit better value is the $100 gift cards for stores like Barkers and Freedom Furniture, at 13,000 points, giving you a value of 0.76 cents, much better than what Qantas is offering. There is a more in-depth Point Hacks article here, explaining how much each point costs to earn in the first place and a more thorough technique of calculating a point’s worth, but I use the above method to quickly calculate if I am getting a good deal on my purchase. What about if you use your points for flights, even in Economy? No problem with Air New Zealand – what you see is what you get. 1 APD on a domestic flight, vs. 1 APD on a toaster works out to be around the same value. Obviously a consequence of this is the inability to earn APD quickly, and the variable price of flights vs. the fixed award value on most other airlines. Obviously Air New Zealand are not going to give APD away, given they can effectively be as good as hard currency. By comparison, flights with Qantas and Virgin have a far greater “cents per point” value, compared to redemptions on physical items/gift cards etc. Applying the maths to purchasing flights with points is a little different. The dollar amount you use to calculate how much your points are valued will be the advertised price minus any taxes and fees that are charged when you complete your purchase. With this option, every point spent on the airfare is worth approximately 2.81 cents, a number which represents nearly six times better value than redeeming points for a toaster. Virgin has a very similar result, with a return flight for one from Brisbane to Los Angeles in August this year costing $1233 or 94,000 points plus tax of $153.55, giving you a value of 1.14 cents per point, double the value of a gift voucher. You can get much better value still if you have a few more points to redeem for Premium Economy or Business Class or for Economy travel on more expensive routes or dates. But that said if getting many people on a plane for the lowest cost is the objective, that could still work. With Air New Zealand, the value of Airpoints Dollars on premium flights on international routes actually drops. This is because you have to pay taxes/fees separately, whereas you don’t need to for domestic flights and Airpoints Store redemptions. Does this work for Economy as well as Premium, Business or First Class? It can do, yes. Keith, Matt and Daniel are always saying that to get the best value for your points then premium cabins are what you need to aim for, but that doesn’t mean that redeeming for Economy flights is always a bad deal. Personally, I haven’t ever upgraded a flight. My priorities lie with getting on the plane in the first place and showing my kids the world, so it’s economy all the way for us. As shown with my explanation in this post, and from my own personal experiences, I have always found it to be a better financial decision to save my points to use for flights than for anything else. Occasionally the online frequent flyer stores might have an amazing sale where purchasing with points makes sense, but for the most part and for the majority of people using your points to pay for flights will get you the best value. Air New Zealand Airpoints Dollars are the wonderful exception where their value is transparent, and pretty much equal, regardless of how they’re used. Kellie is a self confessed travel geek and full time points hoarder who has been collecting frequent flyer points since 1994. As a mother of two and with a background in finance and management, Kellie looks to extract the most value from loyalty programs and maximize her points earning from everyday spending. I agree with using Qantas points for flights, but the best value for points is using them as Classic Rewards on International flights, but you need to shop around to find the flights as there are limited seats. 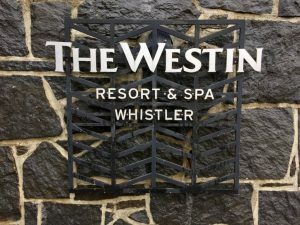 The Westin Whistler is a skiier’s dream – here’s my review of the hotel from our family stay, in a One Bedroom Suite.